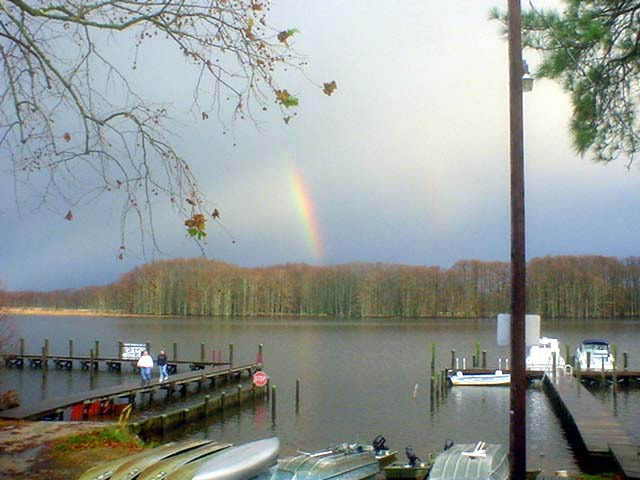 We are located, overlooking the beautiful Chickahominy River. Twenty minutes from Williamsburg Busch Gardens, Colonial Downs horse track and numerous golf courses. 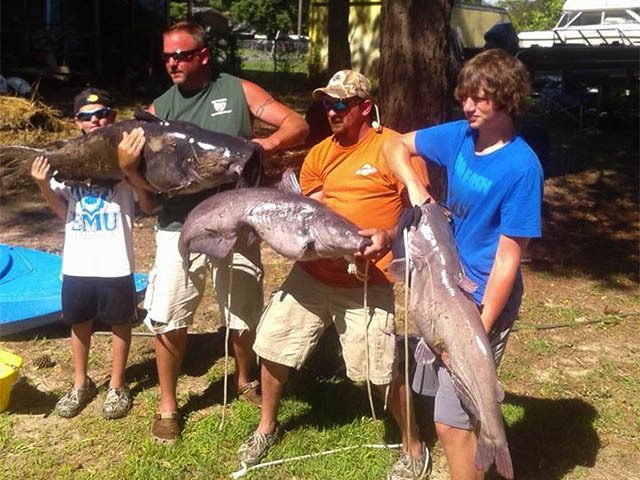 We have a quiet family friendly campground with riverview sites and riverfront cabins. 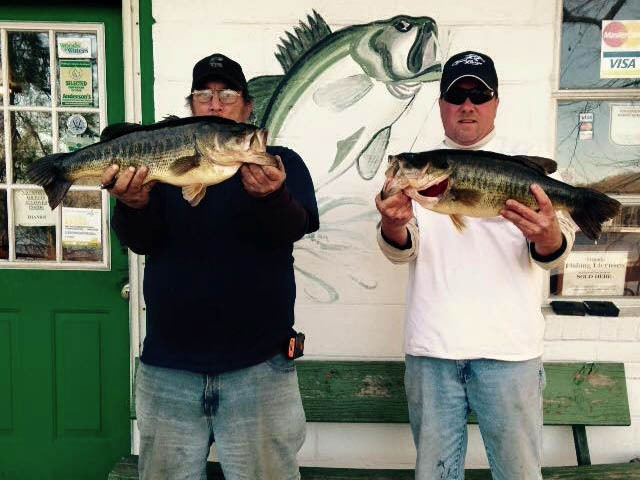 The Chickahominy River is well known for it’s fishing and other river activities. 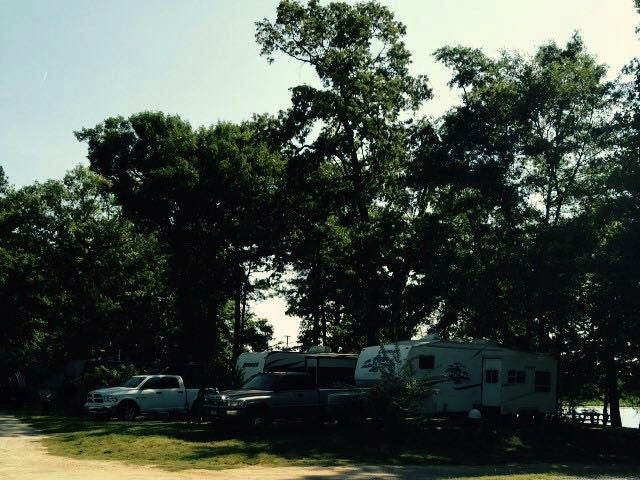 Beautiful panoramic views of eagles and sunsets are yours from the comfort of your campsite.